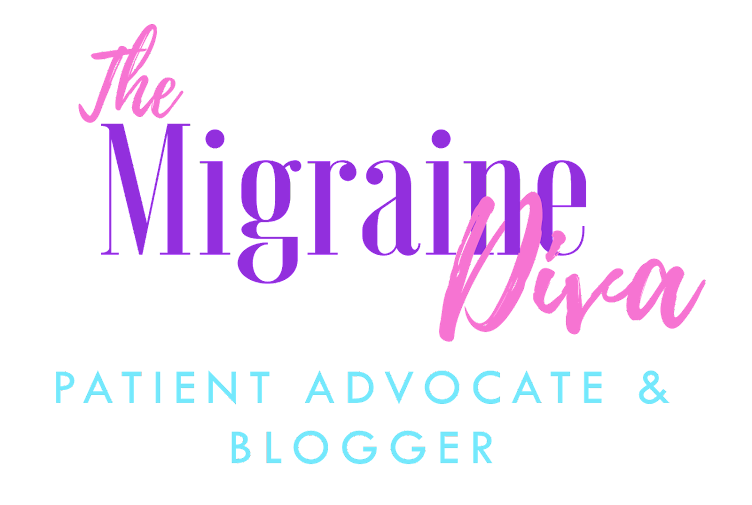 Miles for Migraine Patient Education Day - D.C. 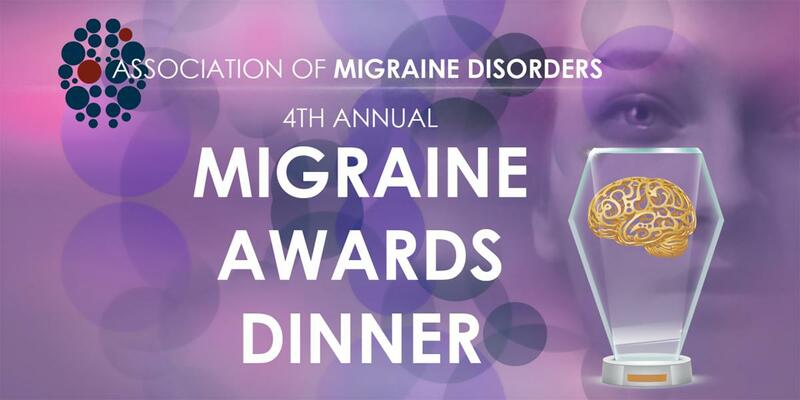 In a continued effort to create awareness about migraine and headache disease, Miles for Migraine is hosting its first annual Patient Education Day at Georgetown University Hotel & Conference Center. The event will be held on Saturday, April 6, 2019, from 9:30am-4pm. 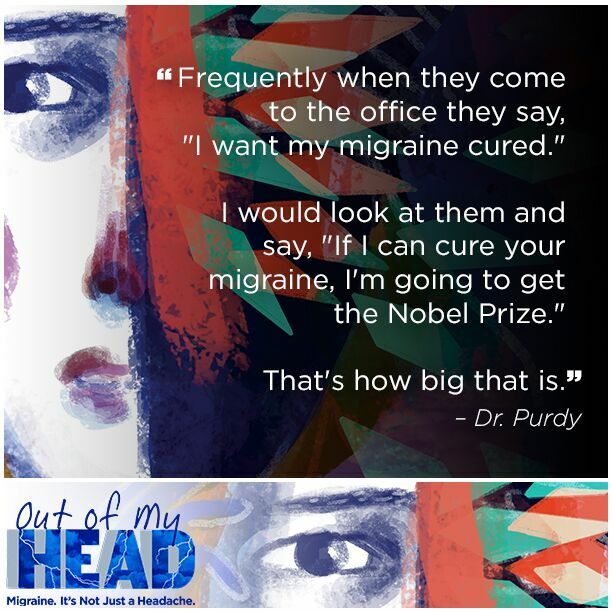 The largest patient event in the world for migraine and headache disorders returns this March 20-28. 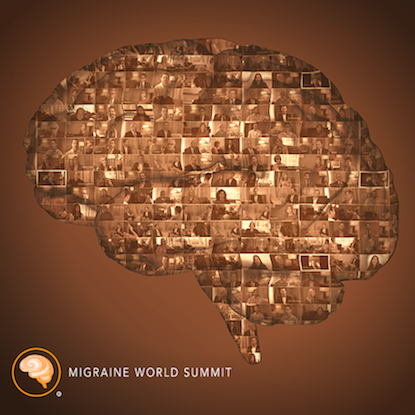 The Migraine World Summit will bring together 32 experts, including doctors and specialists, to share new treatments, research, and strategies to help you improve your migraine and chronic headache. 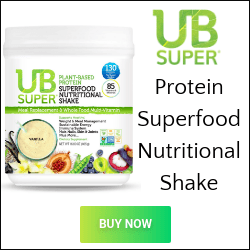 It is a virtual Summit which means you can watch it from the privacy and comfort of your own home. For the last 13 years, I have been waiting for the day when things will get better. 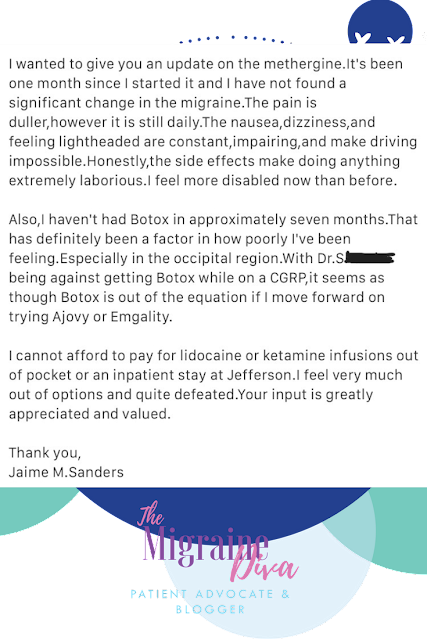 A day when a medication actually works, or for the very invasive neuromodulator implanted in my body to lower the pain and frequency, or for the 31 injections I get quarterly to bring me back to being episodic. Nothing has truly worked for me. 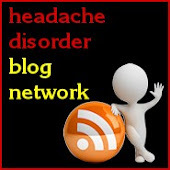 In truth, my particular case of intractable migraine has always been resistant to medication, or anything else for that matter. But, with each new approach comes a faint hint of hope. Maybe this one will be the one. And like clockwork, it fails me and I'm back at ground zero. CHAMP is grateful for the overwhelming excitement about RetreatMigraine. Due to the volume of interest, we are pushing the registration period to January 4-7, 2019. Registration will open at 10:00am ET on Friday, January 4, 2019 and close at 9:00pm ET on Monday, January 7, 2019. We will be conducting the registration process via a lottery. 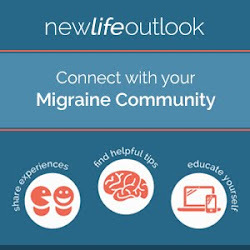 We believe this approach will be more equitable than "first come, first serve" as we recognize we are serving a community of people who may be experiencing a migraine attack when registration opens. We want to give everyone a chance to attend, but space is unfortunately limited. Please see our website for more details about the registration process. Six years. That's how long it's been since my suicide attempt. Last Sunday, as I wait in the terminal for my plane to start boarding, I was reminded of it by a Facebook memory. The realization of it hit me pretty hard. I immediately became sad and all of those horrible feelings came rushing back. 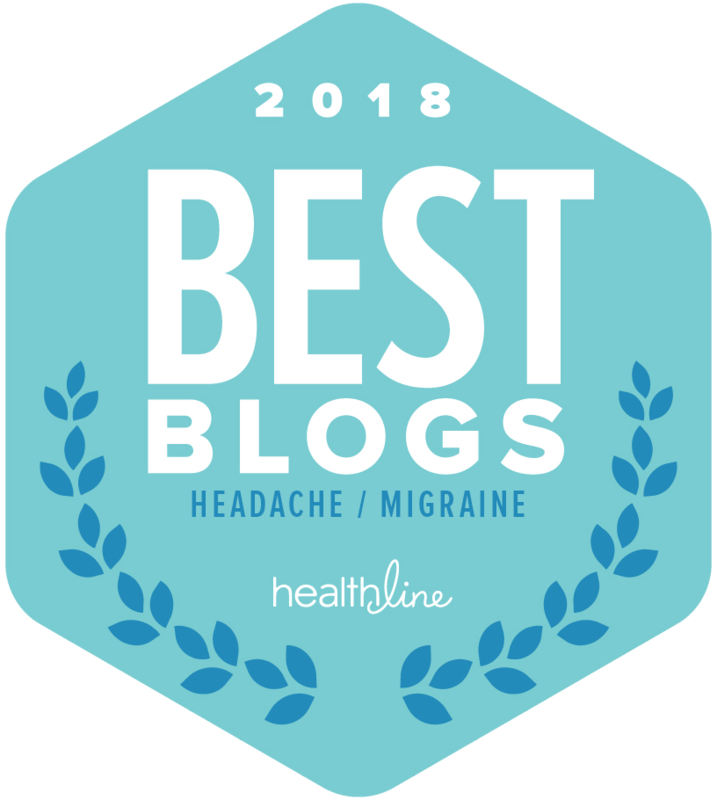 But I shoved them down and tried to concentrate on getting to Arizona, with a migraine no less, in time for that evening's working CHAMP dinner.